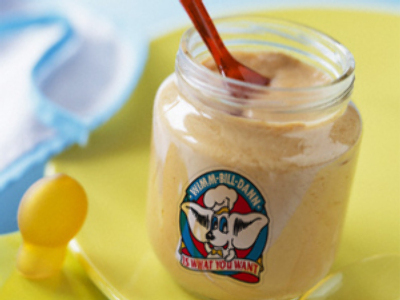 Russian juice, dairy and baby food maker Wimm-Bill-Dann has posted a 3Q 2008 Net Income of $31 million under U.S. GAAP. The bottom line result is down 22% from the $39.8 million posted over the same period 2007, with EBITDA coming in at $98.9 million, up 20.3%, on the back of Sales of $702.1 million, up 15%. The 3Q figures made for a 9M Net Income of $109.6 million, up 3.7% year on year, with 9M EBITDA of $282.7 million, up 23.3%, on Sales of $2.194 Billion, up 24.8%. The company attributed the fall in 3Q Net Income to a currency revaluation, hitting the 3Q balance, affecting a syndicated loan taken out in 2Q 2008 in U.S. dollars. Apart from this the company noted strong growth in the dairy and beverages sectors over the first 9 months of the year, with its baby foods sales growing 61%. Company CEO Tony Maher, speaking about the financial implication of a downturn in Wimm-Bill-Dann’s key markets, noted that the company was in a solid position and was bracing itself for a more difficult operating environment ahead.